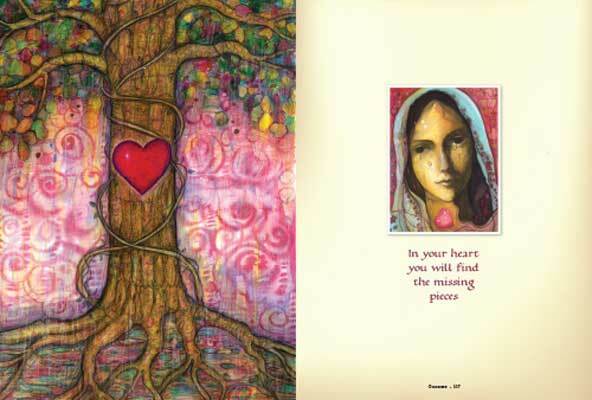 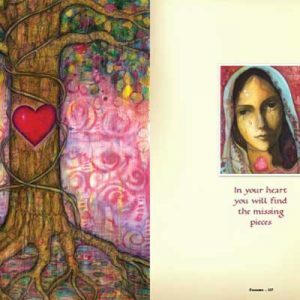 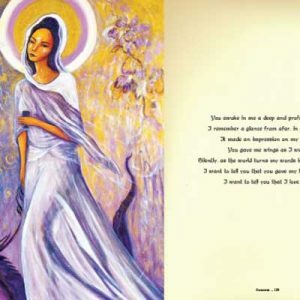 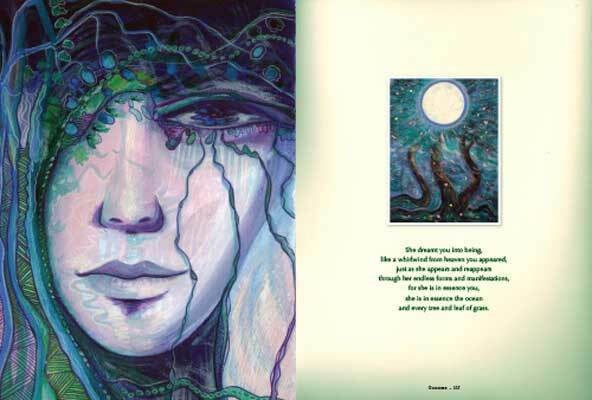 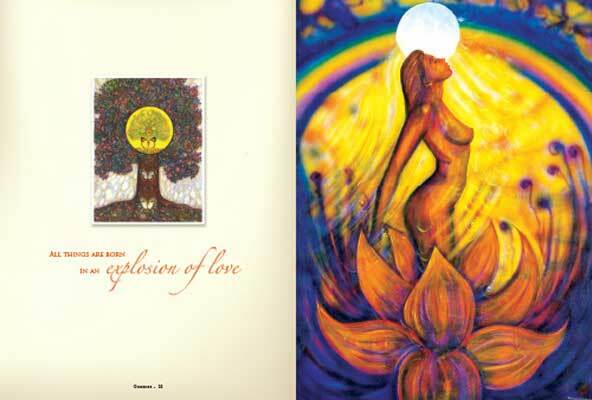 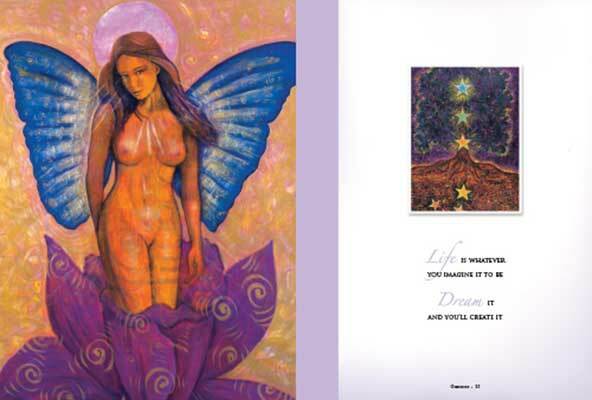 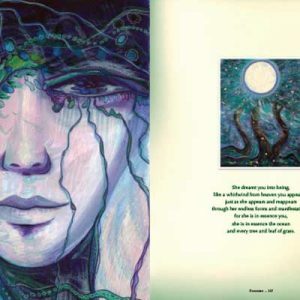 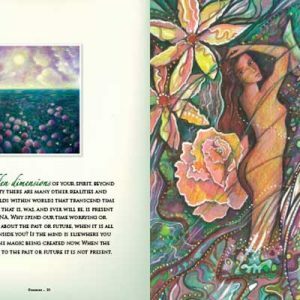 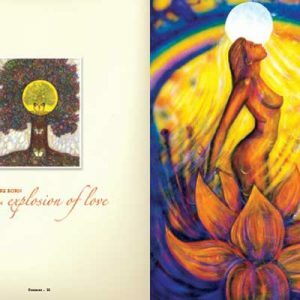 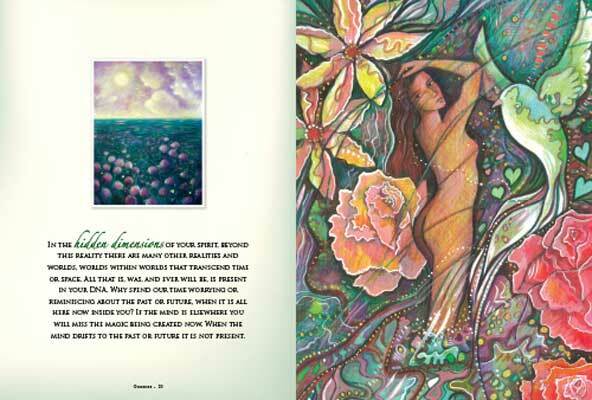 This beautifully presented, full-colour book, written and illustrated with over 70 of best-selling artist and author Toni Carmine Salerno’s most beloved depictions of the Goddess, is the perfect gift for yourself or your loved ones. 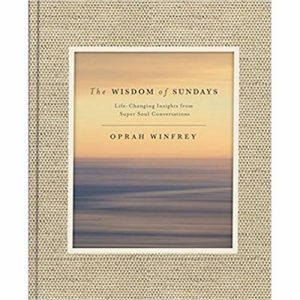 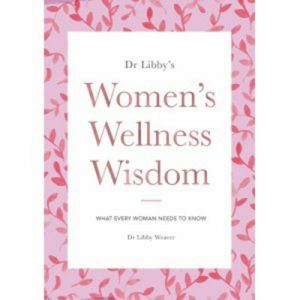 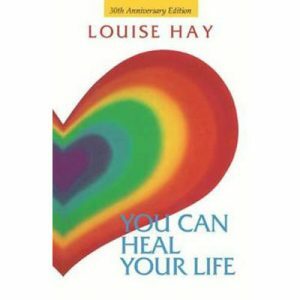 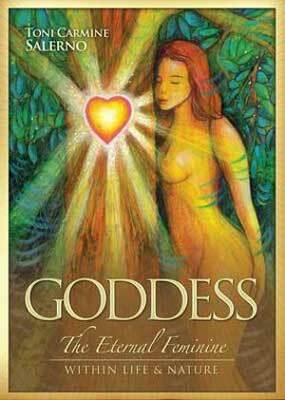 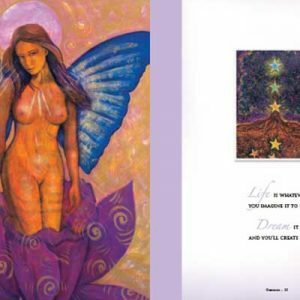 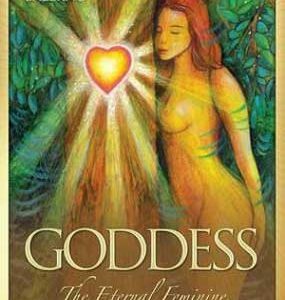 With stunning full-page images and inspirational sayings, quotes and affirmations, ‘Goddess‘ is a book you will want to use and refer to daily as it can also be used as an oracle, guiding you with positive and life-affirming messages from the realm of the Goddess. 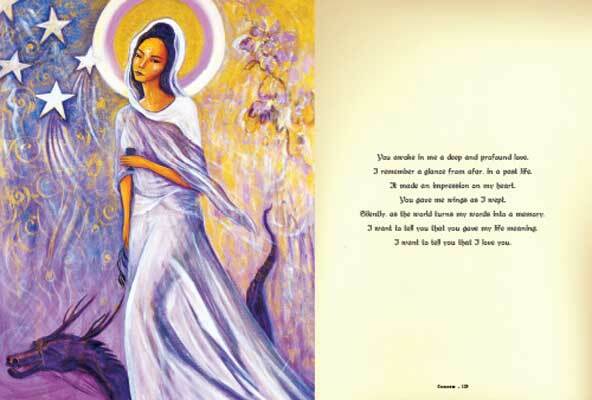 This new expanded edition of ‘Goddess’ is presented in a larger size, including 12 extra pages with new paintings and writings and deluxe gold edging.